where financial help is available for annual routine vet fees. We are looking for a home for Winnie with a terrier-experienced owner where she will definitely need to be the only pet. 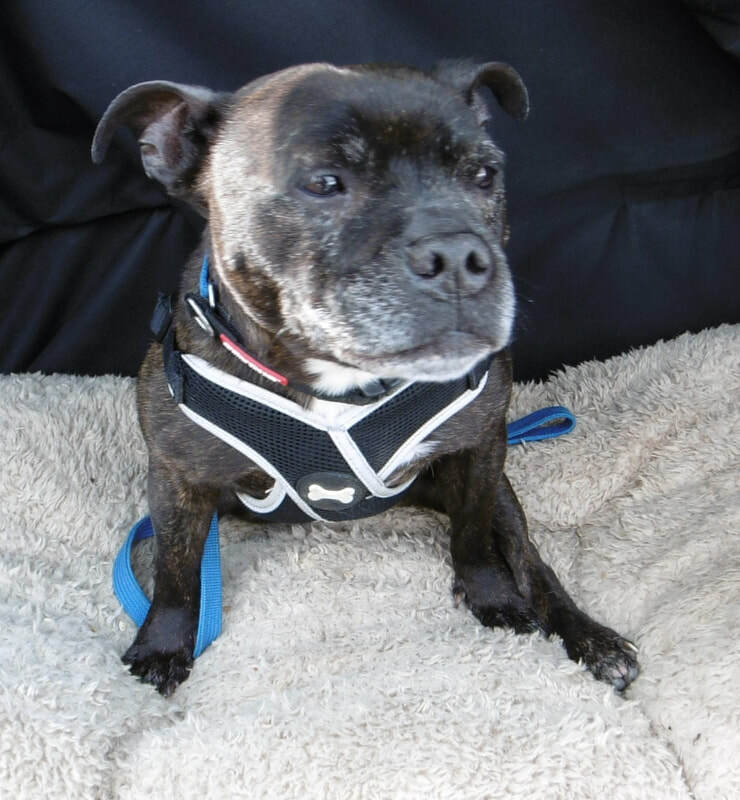 Winnie would be great in a family environment but we think she’d be best suited to a home with older children only. Winnie has been so badly mistreated in her previous life. 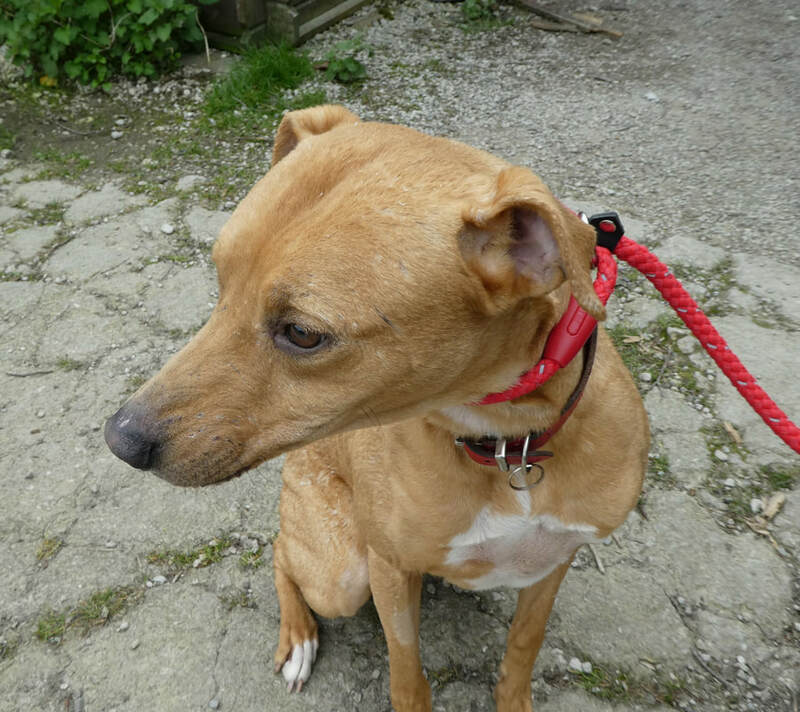 She’s such a great little character and she now deserves a very special home. Winnie had to have an operation to rebuild her jaw. We can’t show you all her injuries as they are too horrible. Winnie had her operation on 10 December and is recovering well. She is currently being fostered and is still looking for a special permanent home. Comet is a firm favourite with our kennels' team. He loves being with people, especially when he gets tummy tickles, and he always wants to please. Comet will happily play with toys and he responds well to verbal praise and treats. He already knows how to 'sit' and the staff are teaching him his other basic commands, and helping him to walk nicely on the lead. 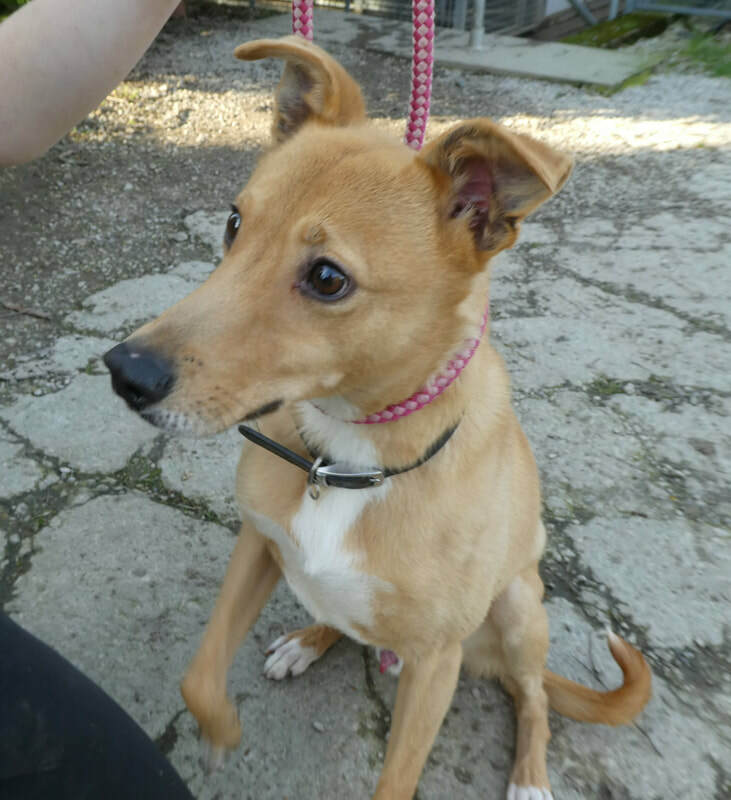 Comet didn't get the best start in life and he can be a little nervous at first when he meets new people. We are looking for an experienced, patient owner for Comet where he will be the only pet in an adult only home. We may consider a home for him with older children. azor came to us recently with her friend Raven when their owner could no longer look after them. Fazor is the more confident of the two dogs; she's a bright, friendly girl who loves praise and treats. Fazor has previously lived with children aged eight and ten. She knows some of her basic commands, walks nicely on the lead and is quite happy when travelling. She likes to be groomed and is good at the vets. Raven came to us recently with her friend Fazor when their owner could no longer look after them. Raven is the quieter of the two dogs; she is a sweet and affectionate girl and she has previously lived with children aged eight and ten. She walks nicely on the lead, is a good traveller, and happy at the vets and when being groomed. Raven knows some of her basic commands; she is a bright girl and responds well to praise and treats. 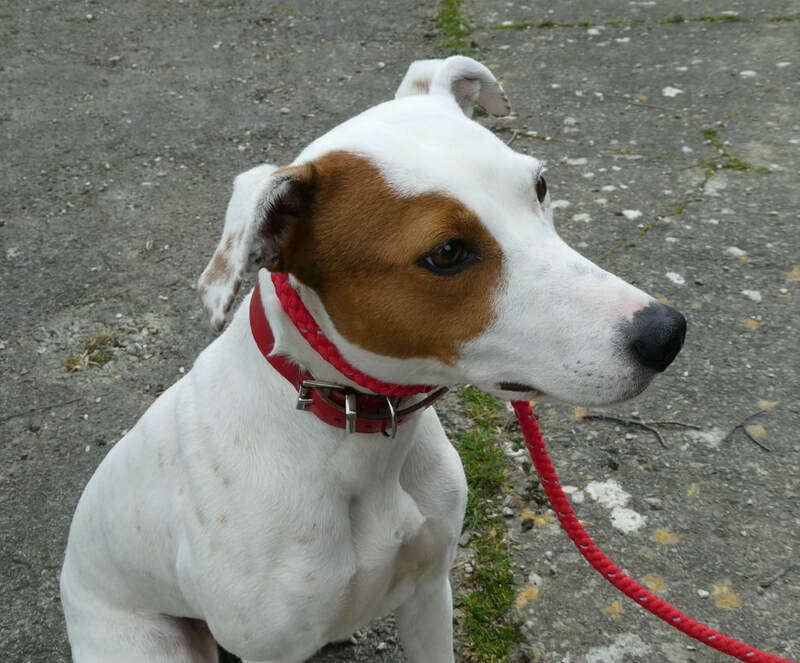 Eleven-month old Bonnie is a friendly youngster who is full of energy. She enjoys being with her two-legged friends and loves to be stroked and fussed. She does need training but responds very well to treats and praise. Bonnie needs an experienced owner who is able to spend time with her on her training and who will help her reach her full potential. This lovely girl has the makings of a very nice family pet. Bonnie weighs 22kg and because of her bounciness, we would recommend a home with older children, rather than youngsters. 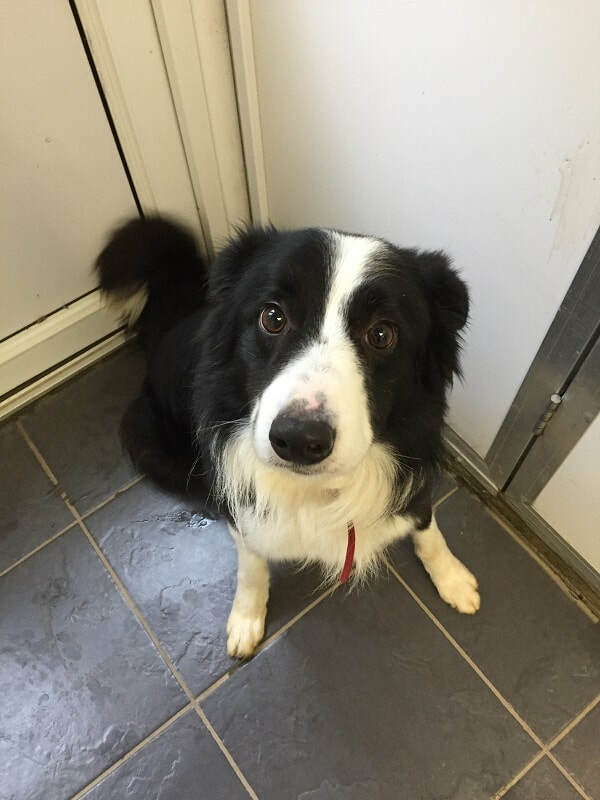 Lively Trevor is two years old and a dog with a great personality. 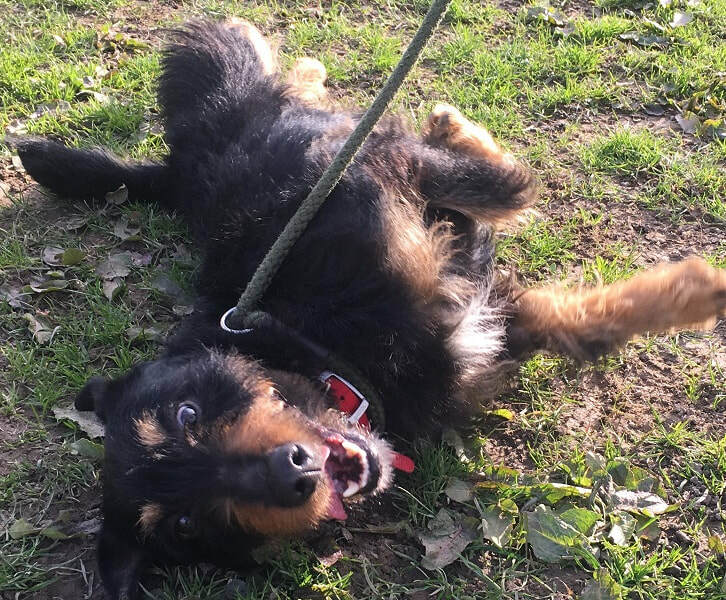 He’s full of energy, always on the go and he just loves being with his human friends, especially when he’s allowed to come up to the office and sprawl on the sofa! 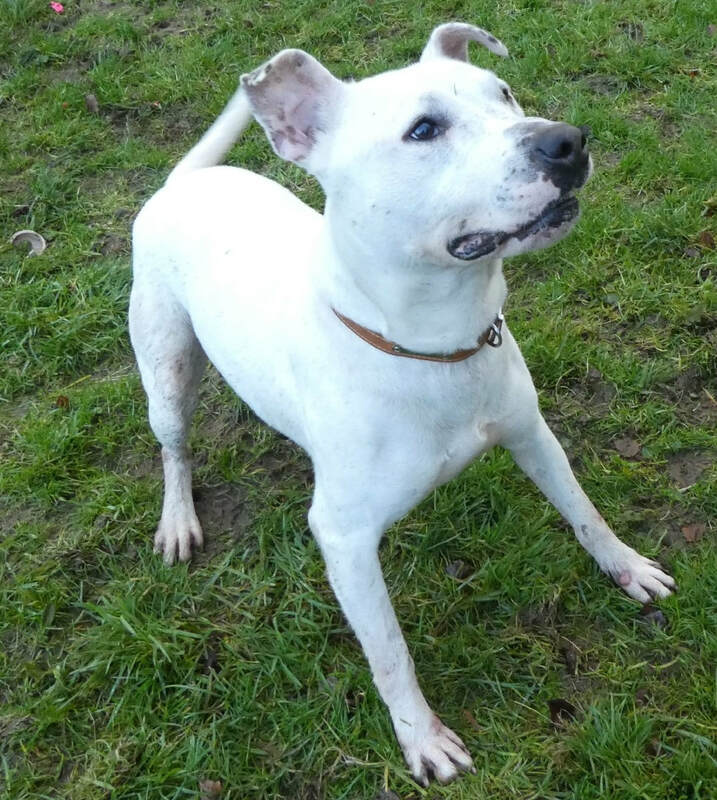 Trevor is just a big softie; he’s affectionate, loyal and always eager to please. He has previously lived with a youngster and two other dogs, but because of his bounciness, we are recommending a home for him with older children where he will be the only pet. Trevor weighs 24.5 kg. Please come and meet him. 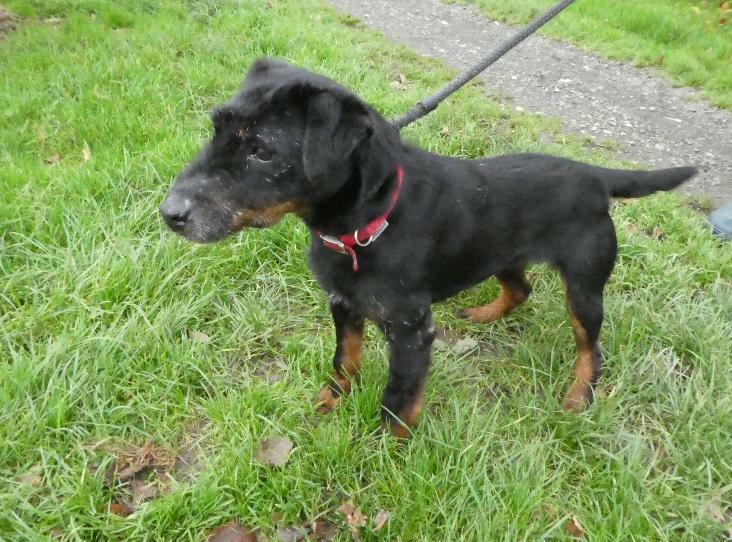 Wilf has come to us as an unclaimed stray. He has now been vaccinated and neutered and is ready to start a new life with a new family. We have found him to a great little chap who enjoys peoples company. He is fun playfull and energetic. TO BE REHOMED EITHER TOGETHER OR SEPARATELY. 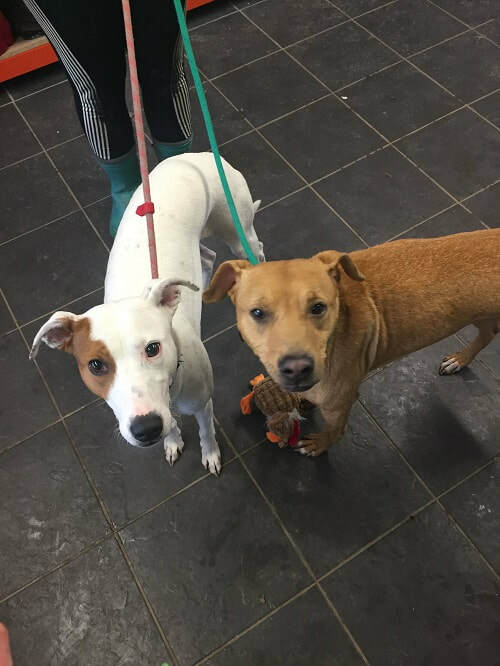 White and tan Raven (aged 4) and tan Fazor (aged 3) are lurcher girls who have come to us as their owner can no longer look after them. These affectionate dogs have previously lived with children aged eight and ten. Fazor is probably the more confident of the two; Raven can be a little bit ‘barky’ when she meets people for the first time. Both dogs walk nicely on the lead, are good travellers and are happy at the vets and when being groomed. Boris is a bouncy black and white ex stray dog estimated to be about 2 years old. We think he is an ex farm dog. He is very full on and we are recommending someone with breed experience to bring out the best in him. He is friendly and enthusiastic and would benefit from an owner who would take him on regular long country walks.